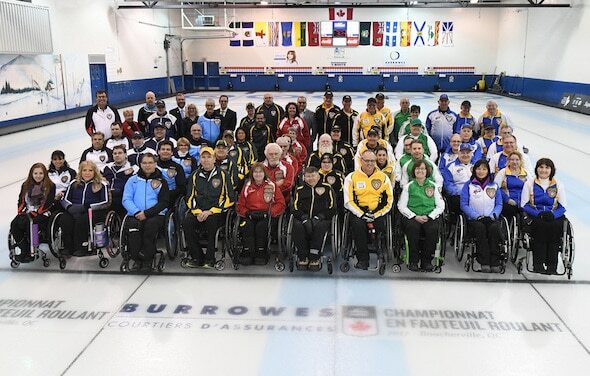 Canada’s top wheelchair curling teams will be heading to a familiar location for the next two editions of the Canadian Wheelchair Curling Championship, it was announced today by Curling Canada. 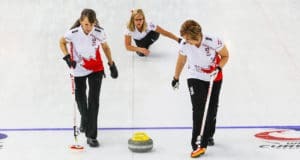 The 2019 and 2020 Canadian Wheelchair Curling Championships will be played at the Club de curling de Boucherville in Boucherville, Que. Boucherville also played host to the Wheelchair Nationals in 2017, 2015 and 2014. The 2019 Championship is scheduled for April 26 to May 1, while the 2020 event will take place from April 28 to May 3. Both events will be staged by Défi sportif AlterGo, which organizes nationally and internationally sanctioned competitions focusing on adapted sports. 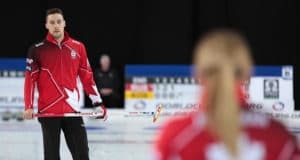 The 2019 event will be the 16th edition of the Canadian Wheelchair Curling Championship, which made its debut in 2004. 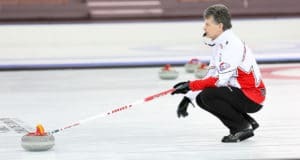 The national championship has been contested annually since 2004, and since then has been won five times by British Columbia teams, including the 2015 event in Boucherville when Gerry Austgarden skipped his team to victory. Other past B.C.-based national champions were teams skipped by Darryl Neighbour (2007), Jim Armstrong (2008 and 2009) and Gary Cormack (2010). This past season in Leduc, Alta., 2018 Paralympics bronze-medallist Marie Wright skipped Saskatchewan to its third gold medal, beating her Paralympics Team Canada teammate Dennis Thiessen of Manitoba in the final. Thiessen skipped Manitoba to gold at Boucherville in 2017 and 2014. Representatives from the 14 Member Associations are eligible to compete in Boucherville. The teams will play a round-robin draw leading to an Olympics/Paralympics-style playoffs in which the first-place team will play the fourth-place team in one semifinal, while the second- and third-place teams will meet in the other. The two semifinal winners will play for gold and silver, while the semifinal losers will play for the bronze medal.